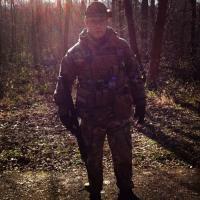 Passionate about Airsoft, its a lifestyle not a sport. Is it sad that i get a buzz out of preparing my gear for airsoft? Glad I'm not on my own haha!